Republican Donald Trump recently held a roundtable of top campaign officials and allies to discuss national security policy. Two conservative Republican congressmen from Pennsylvania — Tom Marino and Lou Barletta — took part. 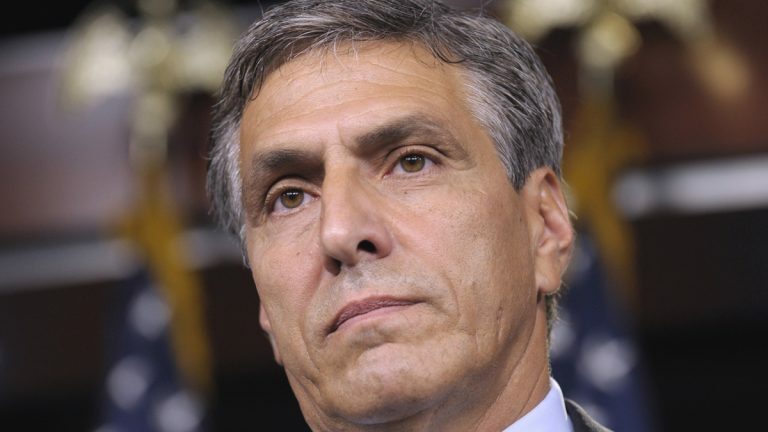 Barletta, in particular, is known as a hard-liner on immigration. As mayor of Hazelton — which he now represents in Congress — he led a broad, controversial crackdown on illegal immigrants, penalizing businesses that hired them and landlords who rented to them. He said he and Trump share a similar vision for national immigration policy. He added that his own experience navigating tricky conversations on the subject come in handy in advising Trump. Barletta said discussion at Trump’s meeting focused on tightening borders, making sure people don’t overstay visas, and training law enforcement to deal with domestic terrorism. He and Marino both serve on the House Committee on Homeland Security.